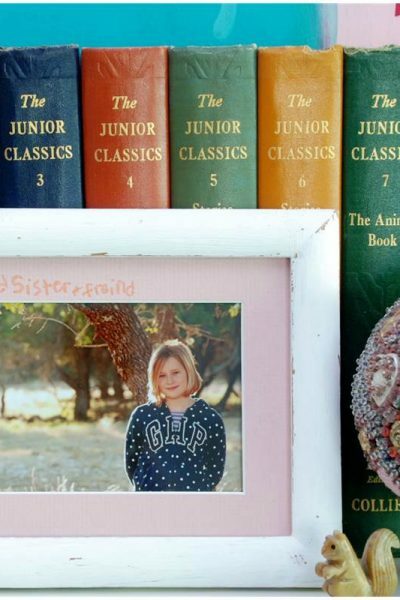 This week I’m going to share a few gifts I’ll be giving my kids for Christmas. 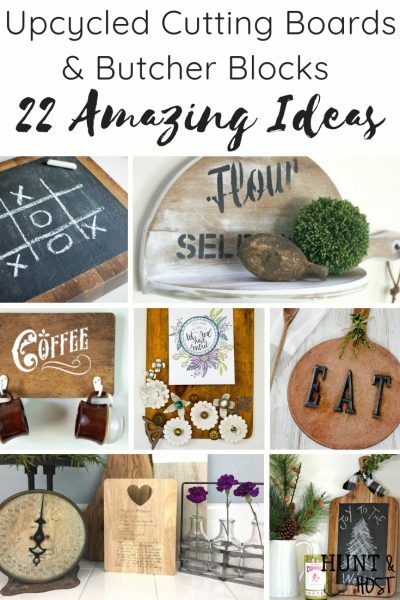 I hope the ideas help you in case you too are looking for the perfect gift for someone! 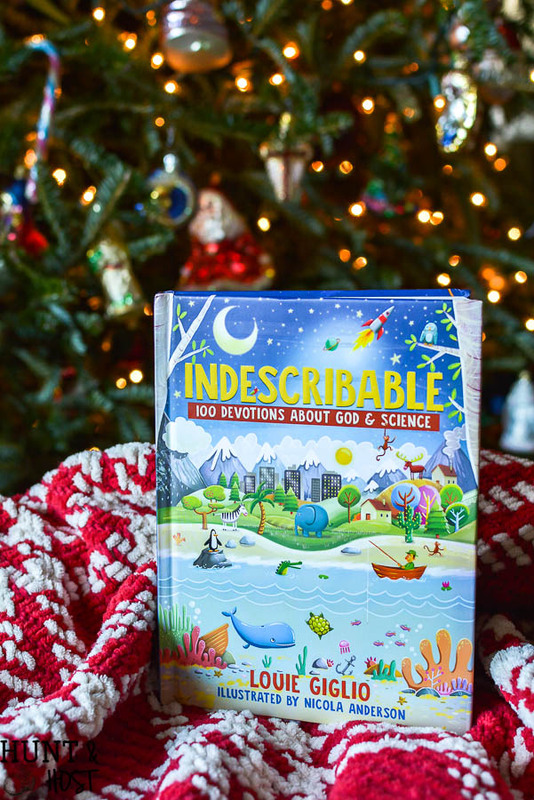 A few weeks ago I was given the privilege of reviewing the new book by Louie Giglio, Indescribable: 100 Devotions about God & Science. I want to thank them for providing this book for review. 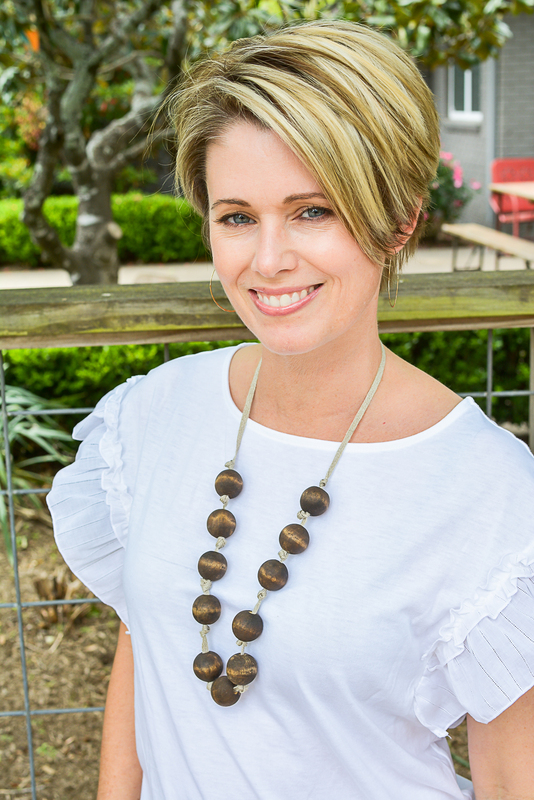 Here is what I have to tell you about this book, spoiler alert friends, it’s all good! 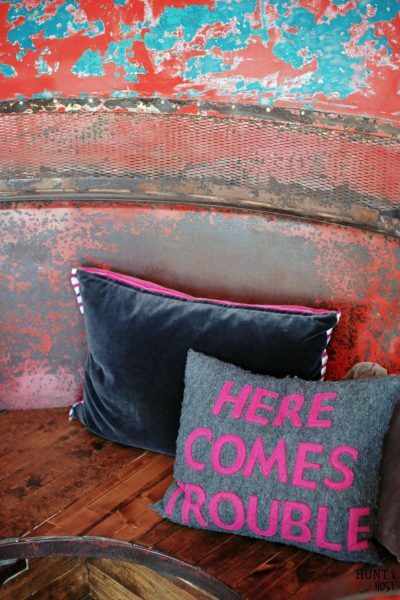 Be sure to read to the bottom for a special opportunity. 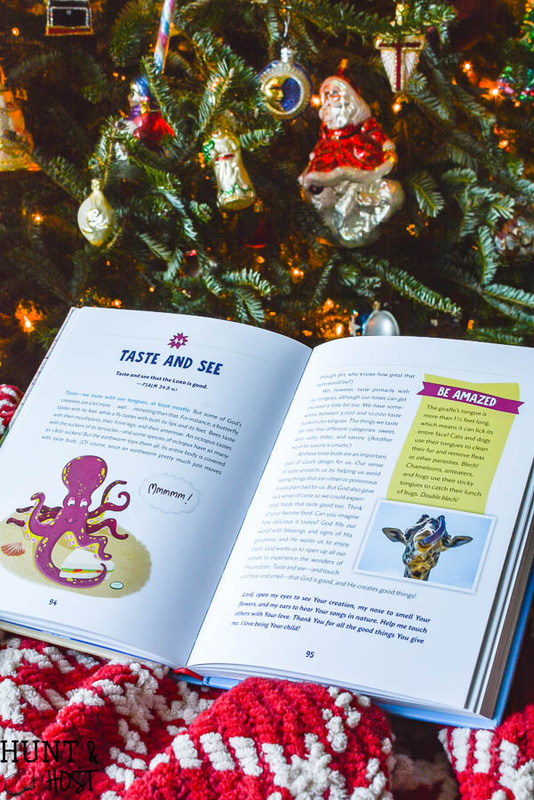 At Christmas I’m always looking to give gifts to my kiddos that will not only be fun but help their knowledge of God and his word grow. I’m constantly praying that they will grow up with a hunger for His word. As you probably know we work on memorizing one scripture a month around here, but any additional help I can get is awesome. This book is the perfect helper for my kids, especially my boys. 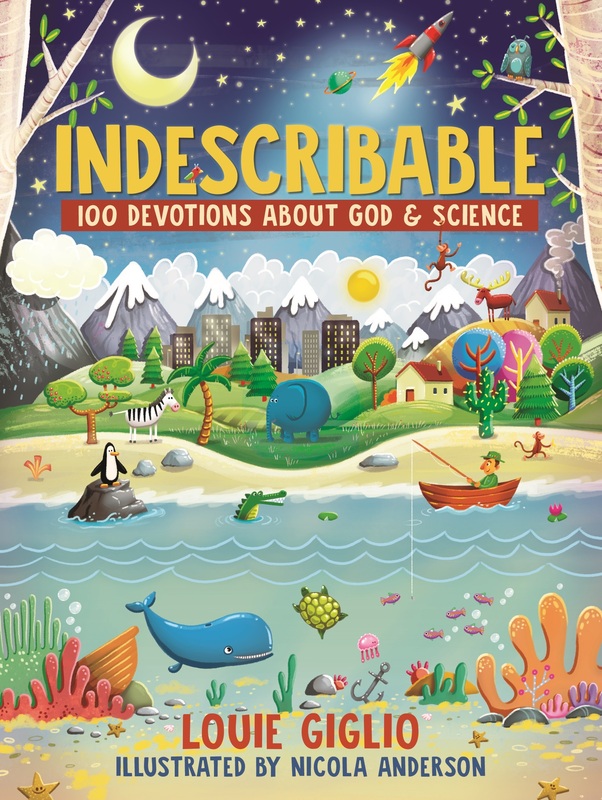 Indescribable is filled with fun facts and scripture circulating four main categories of creation; Space, Earth, Animals and People. What little boy wouldn’t be fascinated to learn that sitting the bench at a big game can honor God and then on the very same page learn that butterflies never poop. I mean really, my kids are going to love this book. I’m super excited to give it to them! Our family was in a good habit of reading a devotional like this at dinner each night and once we finished our last book we stopped, so this book will be perfect to bring the tradition back around. I’m always amazed at the conversations that start with devotions like the ones written in this book. So often the message is one my husband and I need to hear as much or more than the kids. This book will sit on the dinner table and remind us to crack it open each night, if it’s mere presence doesn’t, my kids will, lol! Louie Giglio spurs on children’s hearts to see God in all creation, from the largest to the smallest, He is the source of all. 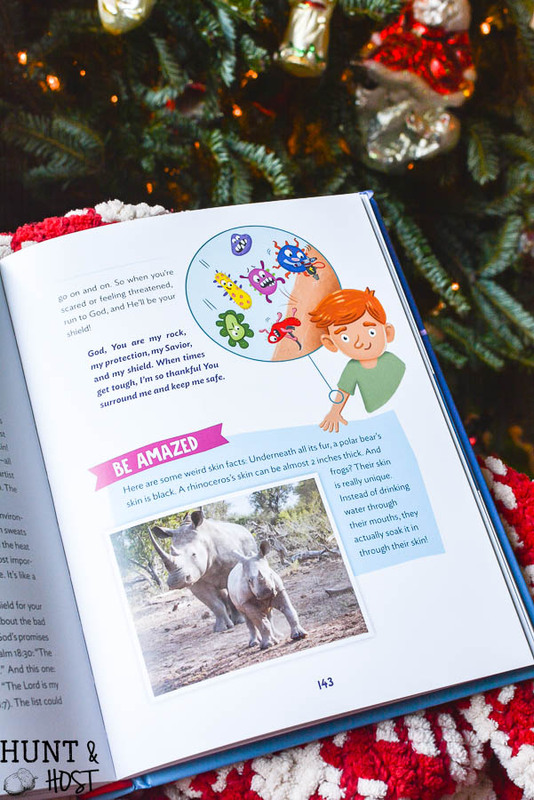 Each of the 100 devotions highlights a scripture alongside a relevant story followed by a prayer and “Be Amazed” fun fact. Watching your favorite kiddo connect the dots between the fantastic world of science and God’s word will be such a joy because you know connections like this make a lasting impression. Here is the extra special news! 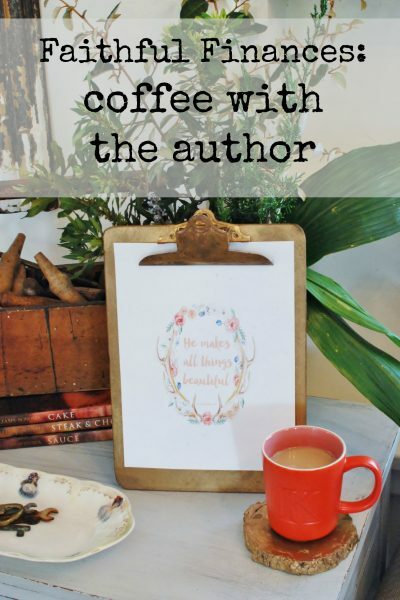 You can enter to win a free copy of Indescribable HERE! (Hurry, 5 winners will be selected on 12/10/2017) If you don’t want to wait, you can go here to purchase your very own copy to keep or give away. 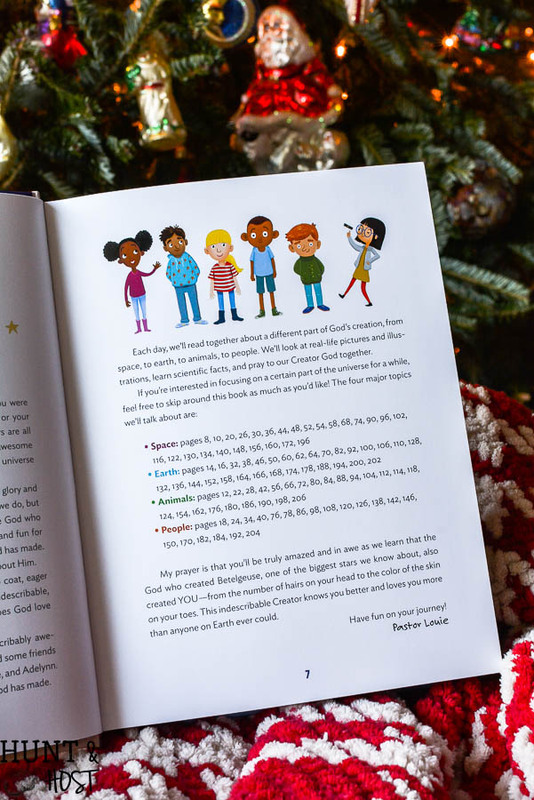 (affiliate link) You’ll have to let me know what you think and who on your Christmas list would enjoy this fun filled devotional. 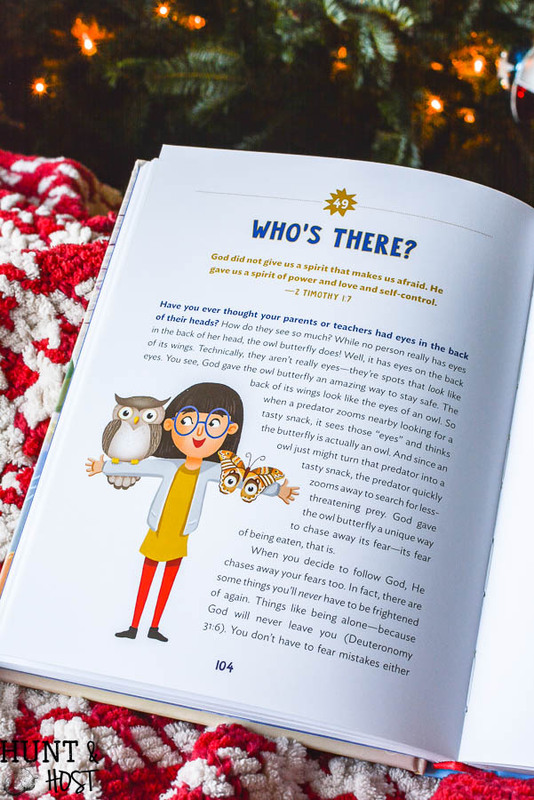 God is so cool and so is this book, now let’s share the good news with the next generation! Feel free to share this opportunity with anyone you know who might appreciate this wonderful book! looks like an exciting book!! Ordered 2 for my grandkids off Amazon.ca (in Canada:) thanks for the referral! Will get one for the group home and day program for persons with special needs that I’m in charge of, once I get a chance to actually look at it:) Love the pics in it:) Blessings!! 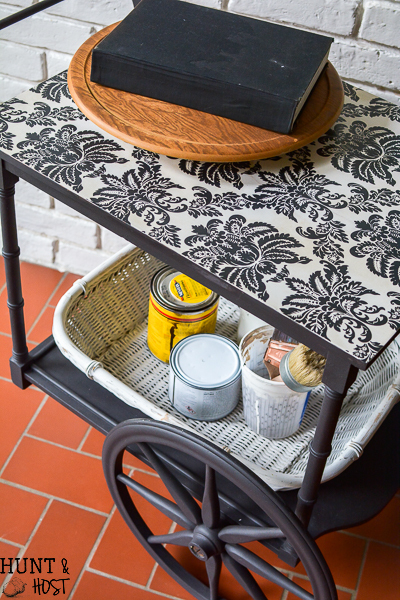 It is super cute and the kids will love it! Blessings to you for the work you do. This looks like a super devotional for children. My 3 g’sons who live in Michigan would love this! Thank you for gifting it! they would love it, good luck to you and them! I too have twin grandsons and this would be a grand addition to their life. yes, I know they would enjoy it! We have his dvd about how amazing God is/creation. It puts us teeny, tiny amoeba-like beings in awe of Him; something I never want to lose sight of. I’m sure your kids will love the books.